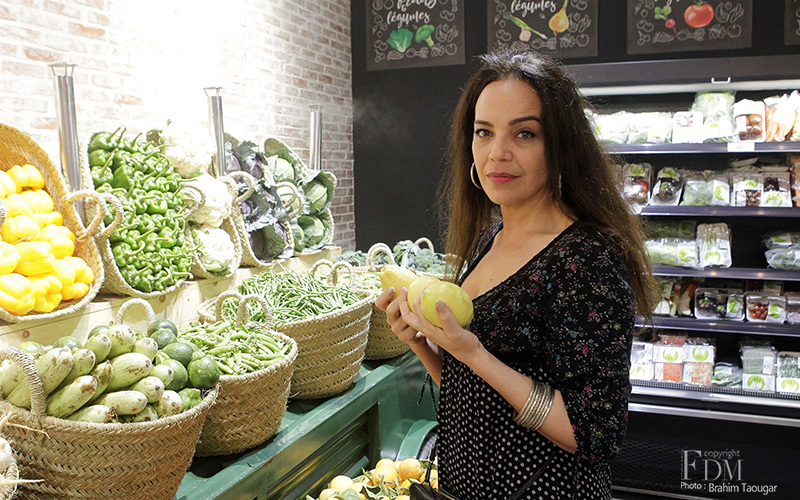 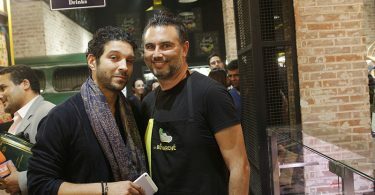 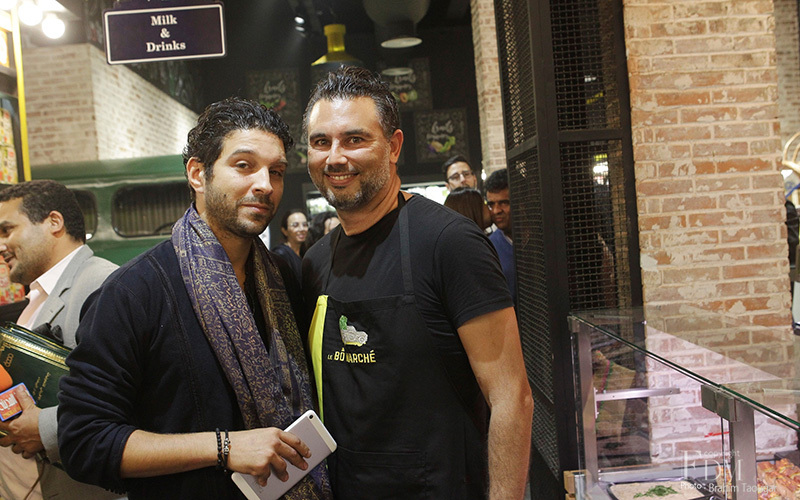 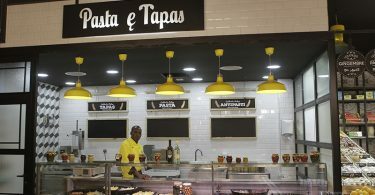 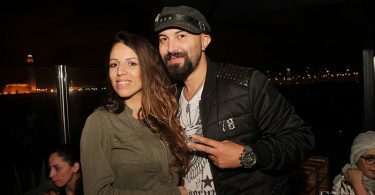 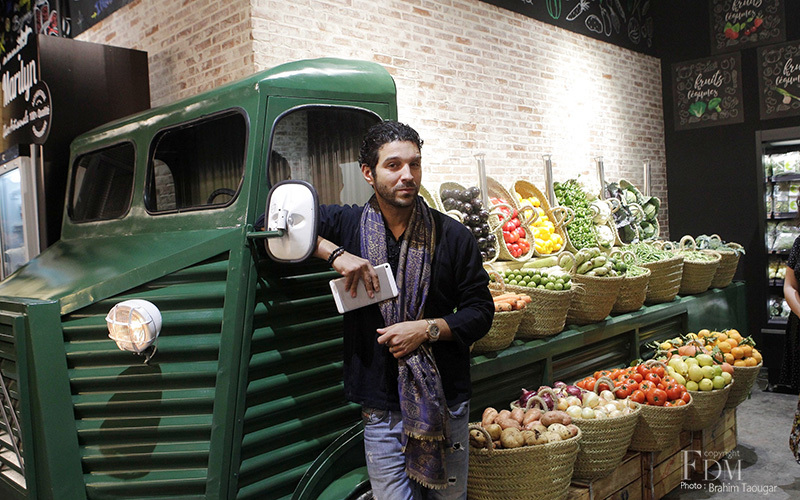 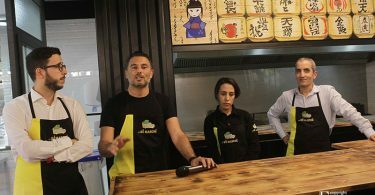 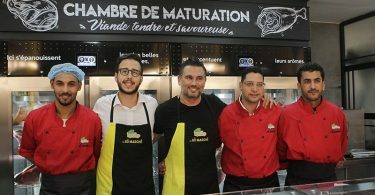 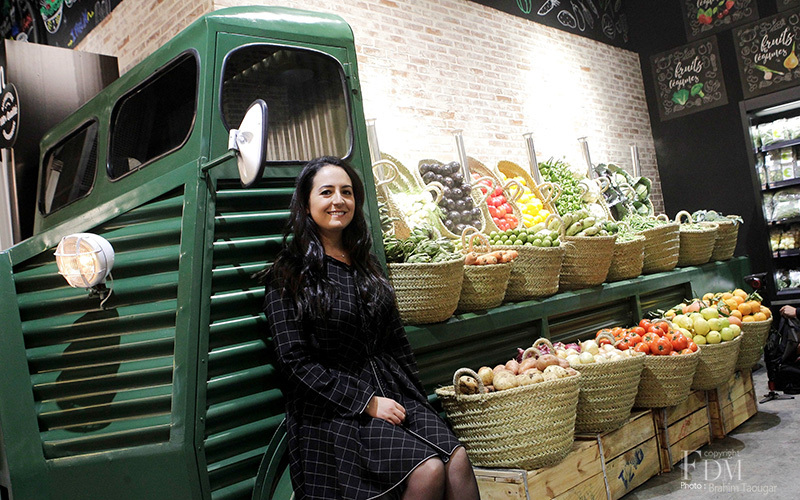 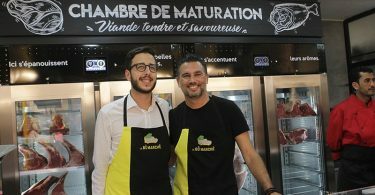 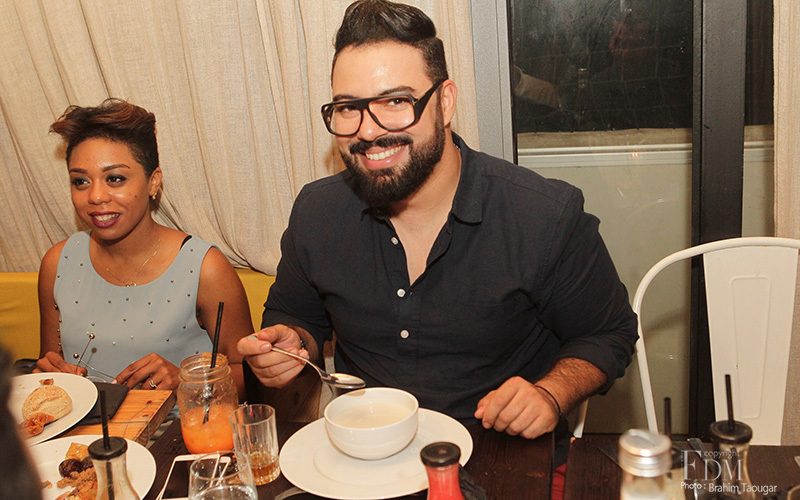 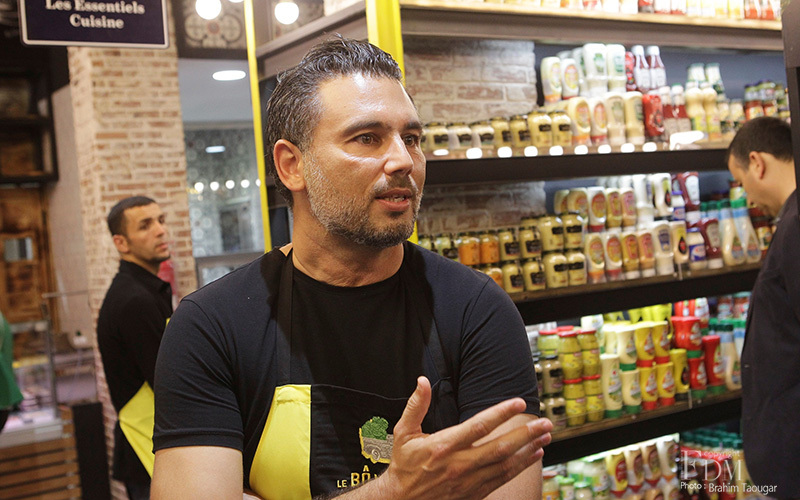 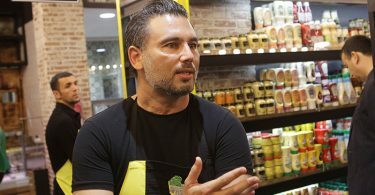 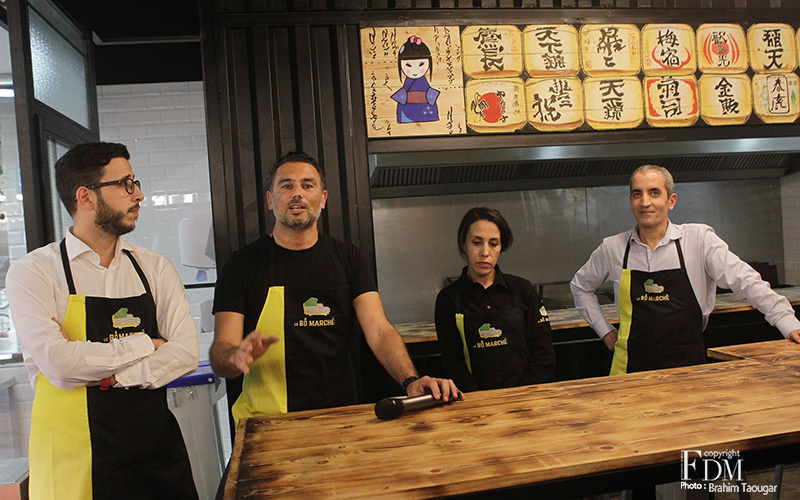 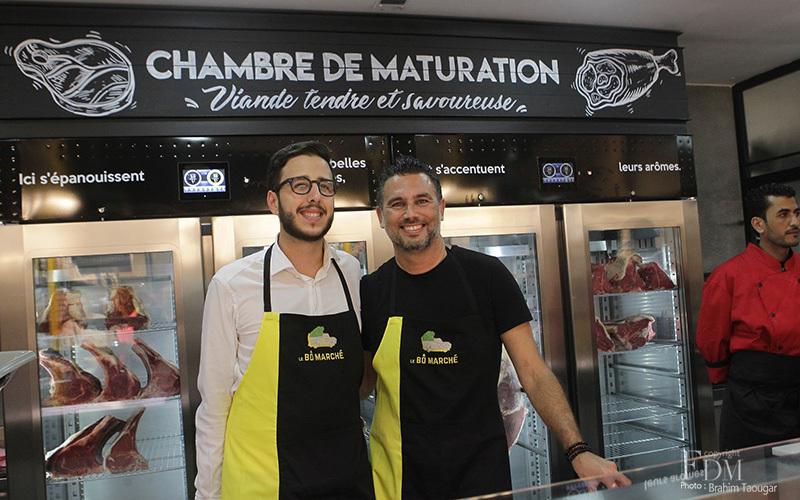 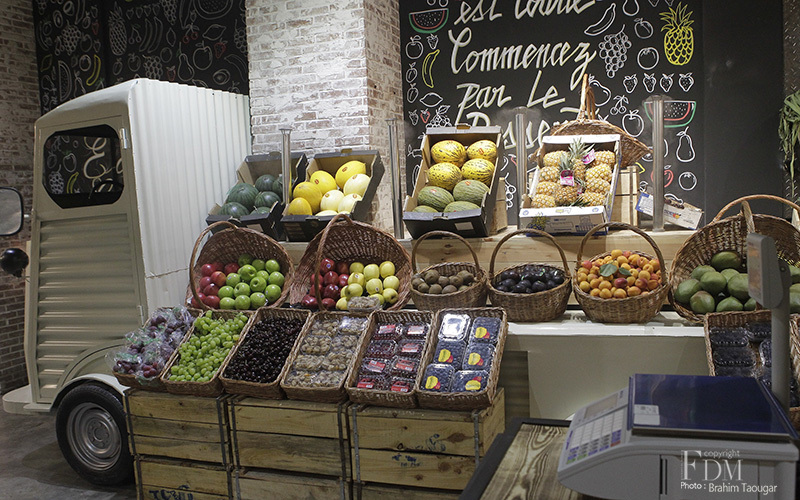 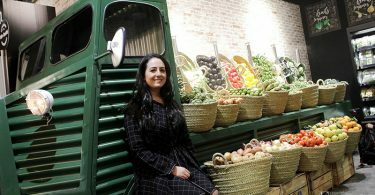 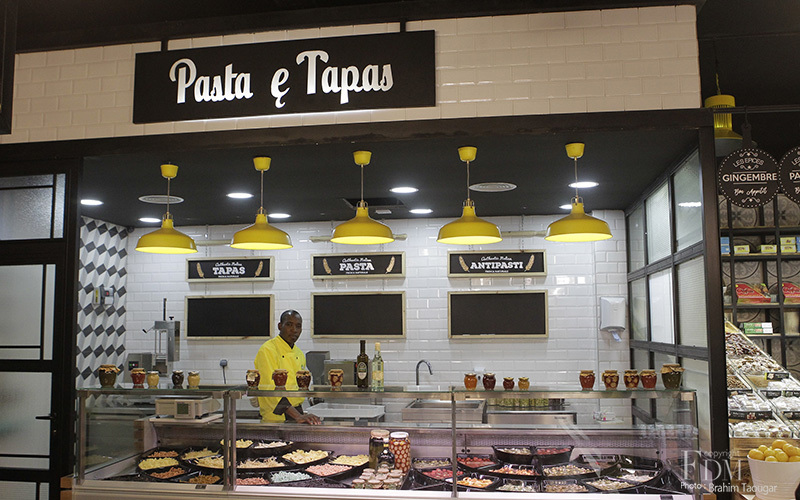 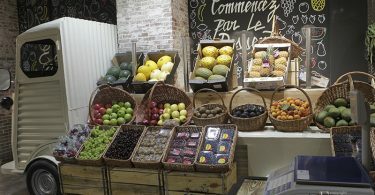 A new supermarket and premium brand named Le Bô Marché hosted a Ftour reception, yesterday, for the opening of its first store in the middle of Casablanca. 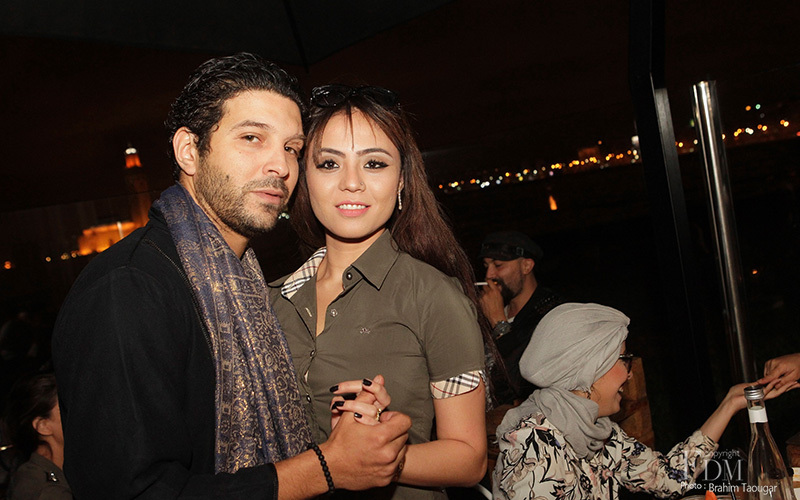 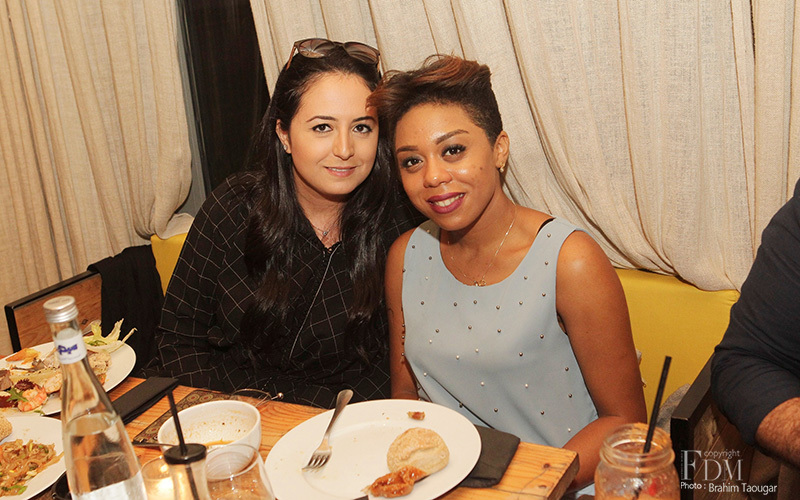 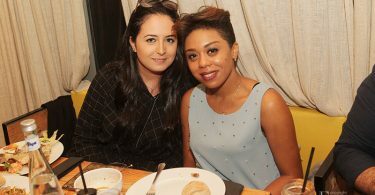 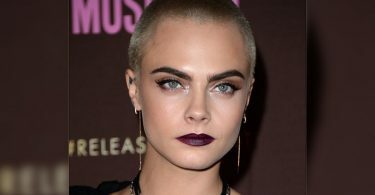 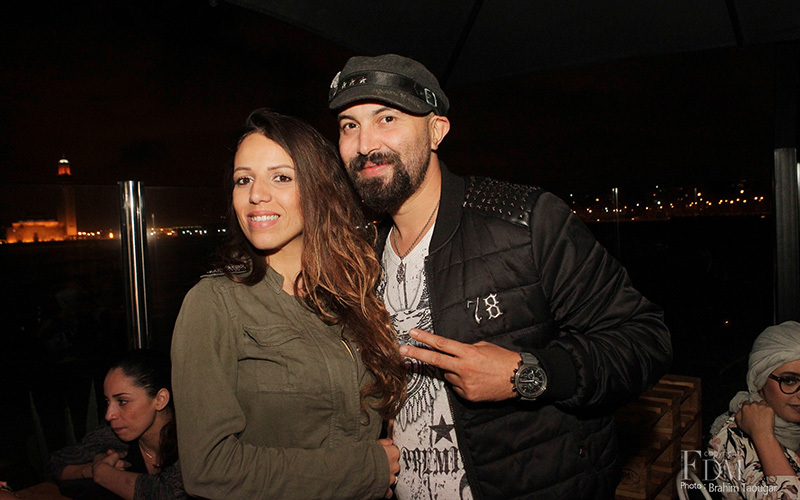 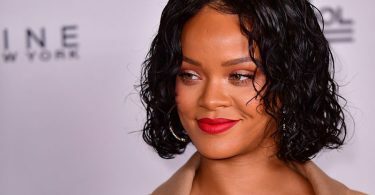 Many celebrities have attended the reception. 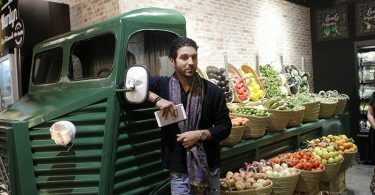 This brand is a unique concept of its kind, combining the retro vintage styles of old Parisian grocery stores with New York shed style, incorporating the latest technologies and appliances such as state-of-the-art showcases, meat ripening chambers , a machine for making fresh pasta straight from Italy, or a slicer with “Old Style” steering wheel; a real museum corner in the center of the Boucherie-Charcuterie department. 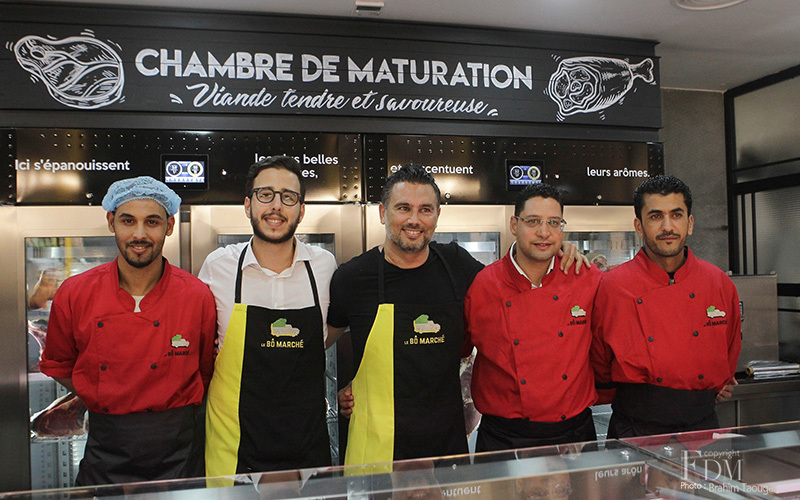 Thought and conceived by its creators, Mrs Mehdi Hsissen and Smail Haddioui, this new Moroccan trademark is distinguished by merging a convenience store with fine food, whilst blending within it a caterer corner and a restaurant that puts the sharing and conviviality to honor….